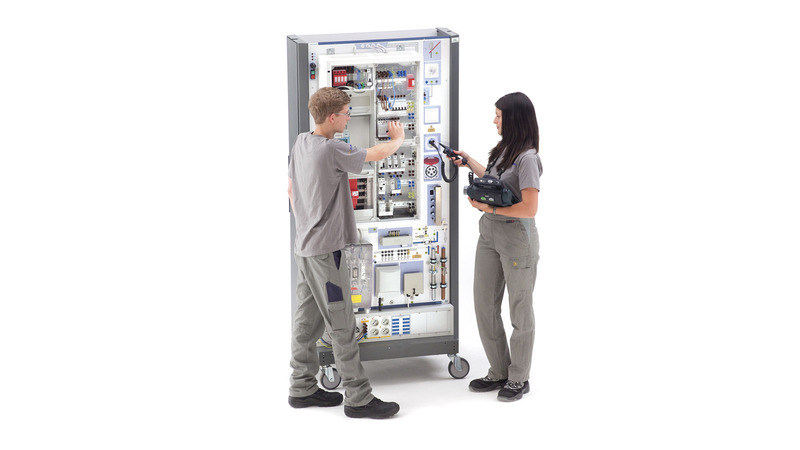 The flexible training system from ETS DIDACTIC for building systems engineering, with real components, such as the meter cabinet, complying with the safety regulations. The system is characterised by the holistic approach to knowlege transfer. 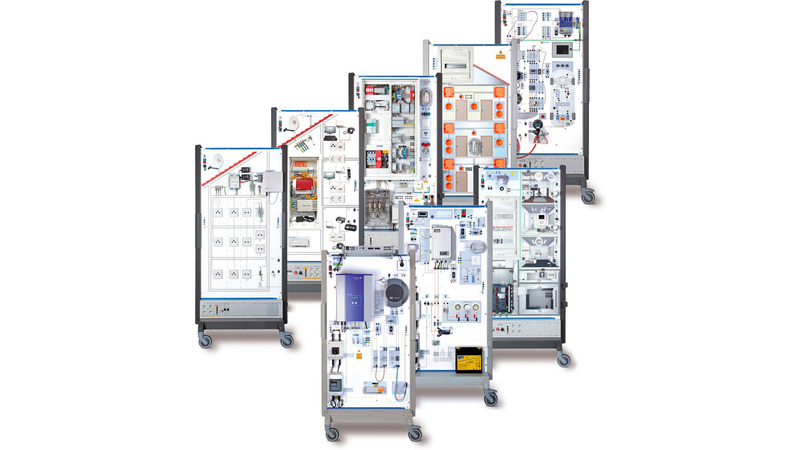 It is mobile and the workplace can be fitted in a individually from two sides. The trainee can work and make measurements with the highest possible safety under real conditions.